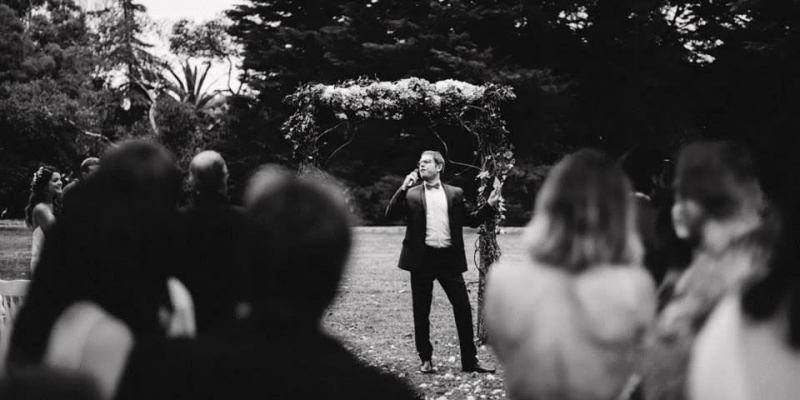 As a young Celebrant Paul stands for fun, laid-back ceremonies with lots of chuckles and a healthy dose of sentimentality. He wants your best friends to cry with joy. He wants your uncle to choke on his chewing gum with laughter. He wants your guests to remember your special day long after the confetti has been swept from the dancefloor. We’ve worked with Paul on numerous occasions and he has never failed to deliver. Highly recommended.